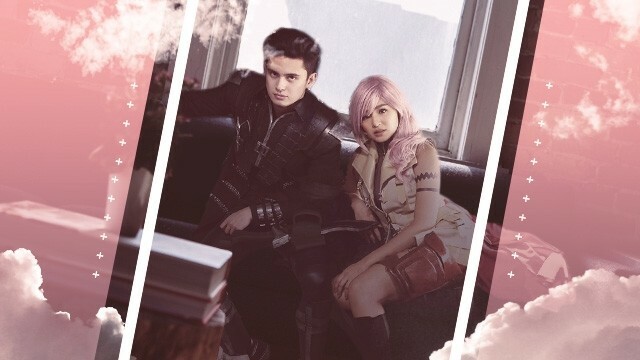 Here's 10 reasons why we love JaDine and why we think they're OTP material! Join us as we appreciate the chemistry and all the love this couple have. What could be a stronger reason than that? They were surrounded by wine bottles when he first told her he loved her, which explains this picture! They got noticed by an international magazine. They're both really talented and we just love it when they dance together. James is protective of Nadine. Nadine did a good job making James's birthday special. James made a song for Nadine. 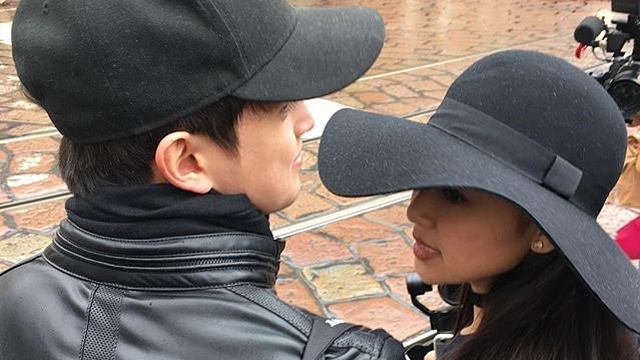 We still can't get over their roles as Clark and Leah. We're still On the Wings of Love! They can give some sweet kissess. 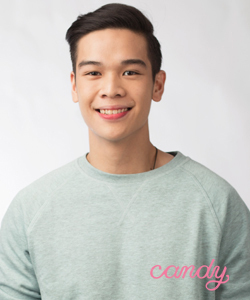 Could we just melt from kilig? Their bloopers are so real! Those faces just made our day! And that's just 10. 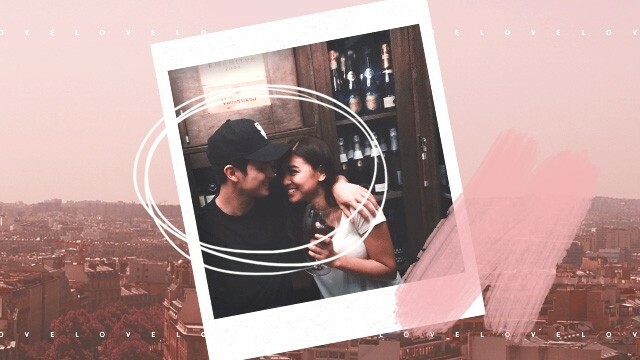 Tell us more reasons why you love JaDine—we're sure there's so much more.